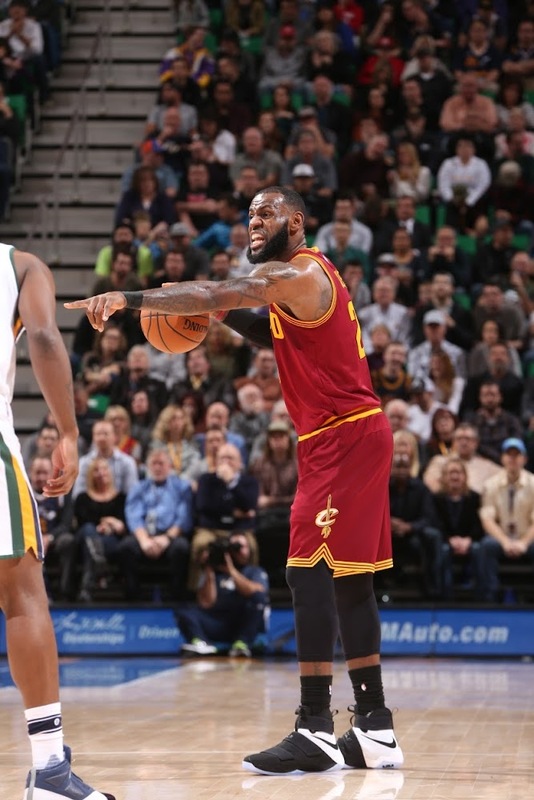 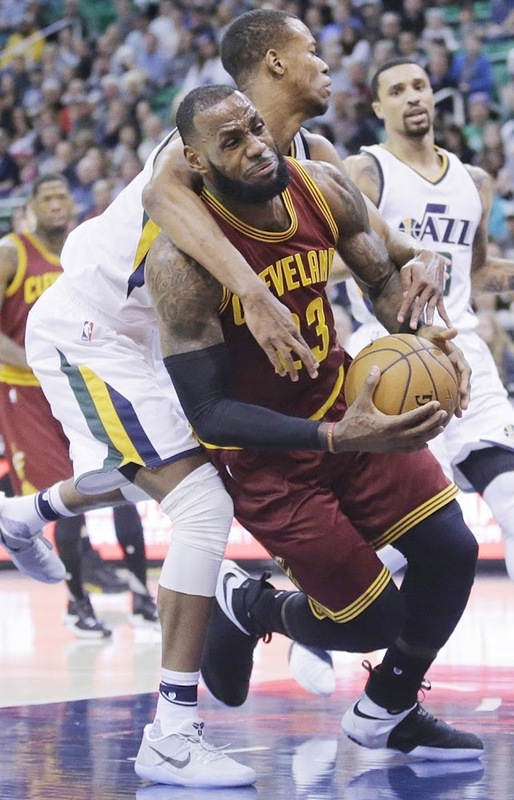 For his career LeBron James averages 30+ points, 8+ rebounds and 6+ assists in Utah. 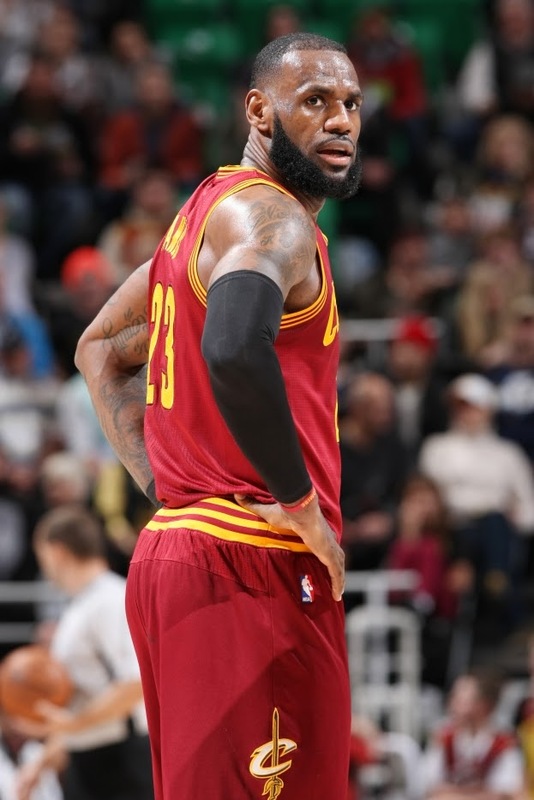 That?s huge. 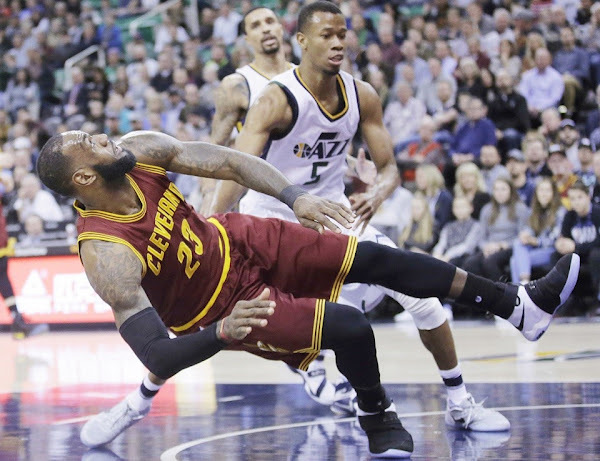 However, James is 5-9 overall and he’s currently riding a 6 games loosing streak against the Jazz including some heart breaking / buzzer beating losses in 2010 and 2014. If the Jazz ever matchup with James in the NBA Finals, they better hope they get home court advantage. 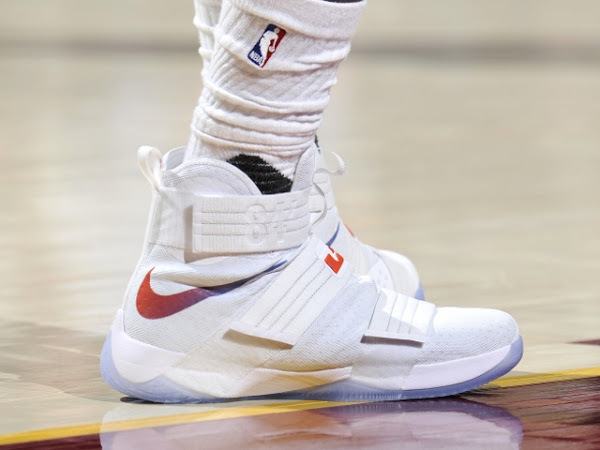 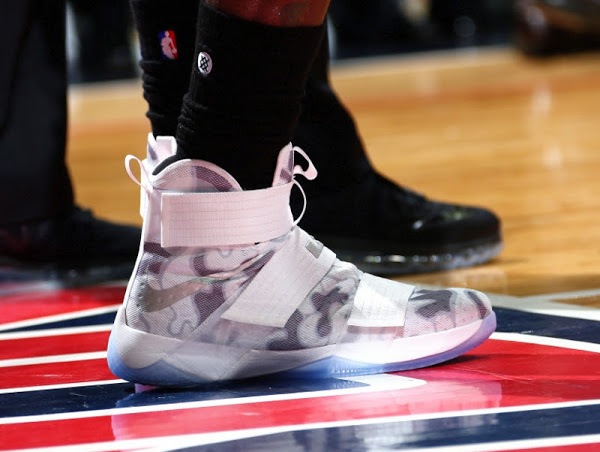 As for the sneakers involed, after wearing the LeBron 14 in 7 straight games, he went back to the LeBron Soldier 10. 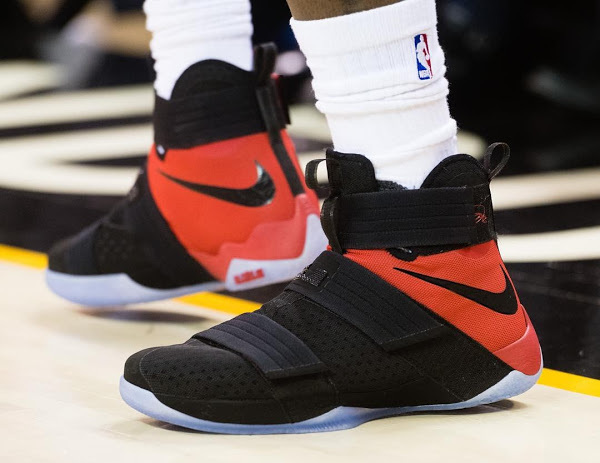 He chose to wear one of the recently released General Release styles… the Black and White version with LeBron’s signature underneath the top strap. 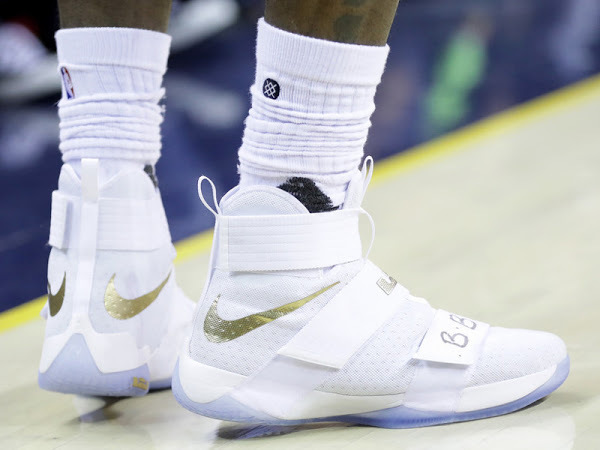 It was probably for promotional purpose. 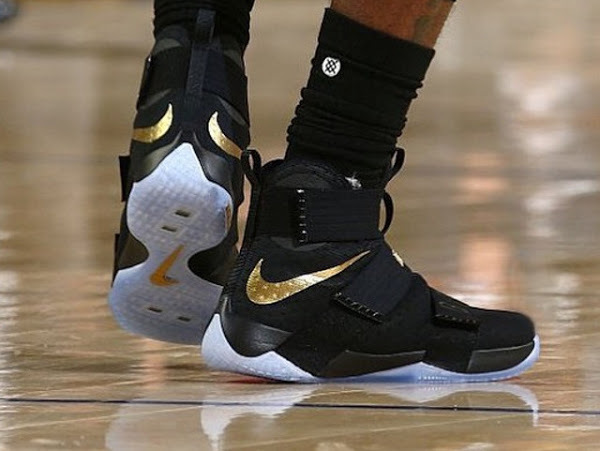 Since the LeBron 14 is still almost 3 weeks away maybe Nike wanted to push the Soldiers while they can.